UNISEX CUFFED BEANIE WITH A BEARD & INK STITCHED LOGO TO FRONT OF HAT. This comes in Fuchsia Pink with our classic beard and ink logo stitched to the front. 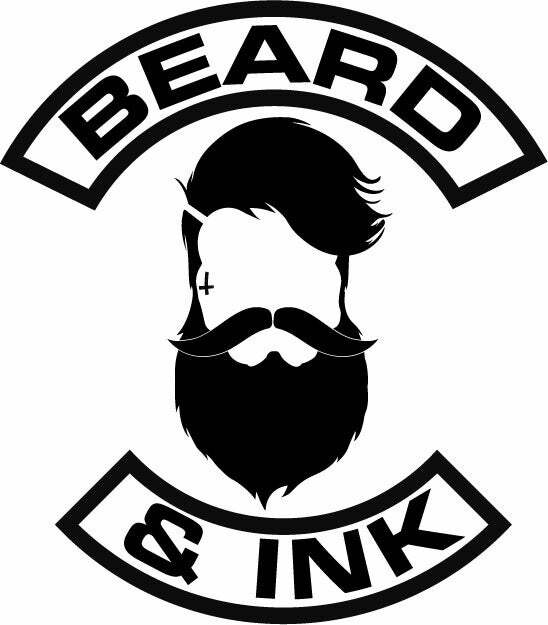 Here at Beard & Ink we like to be unique and put our customers first.